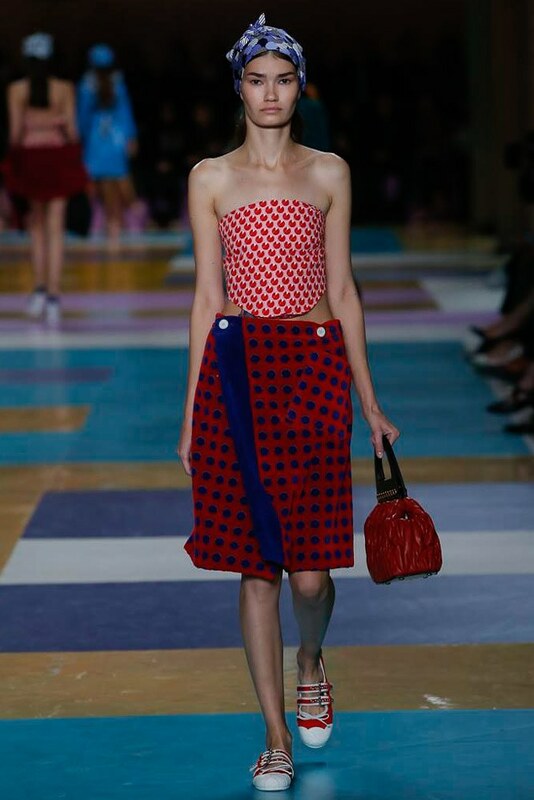 Miu Miu has always been the gateway drug to Prada. 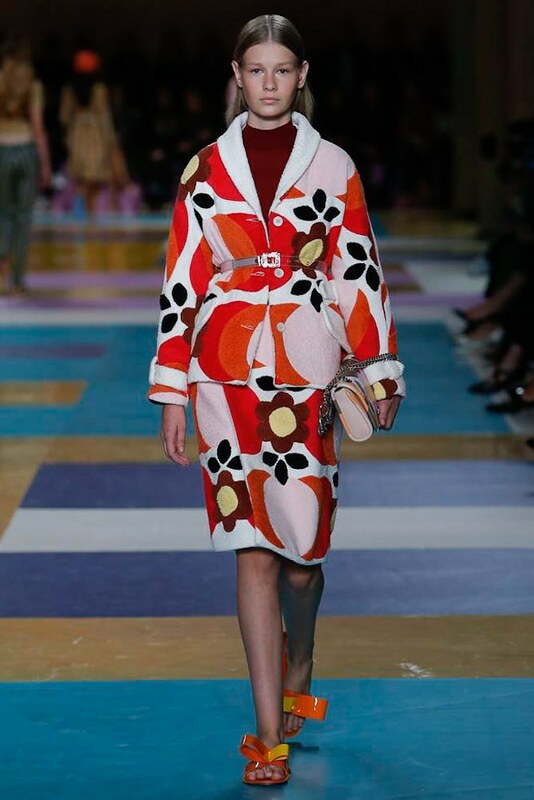 It is a wonderful introduction to the world of Prada. 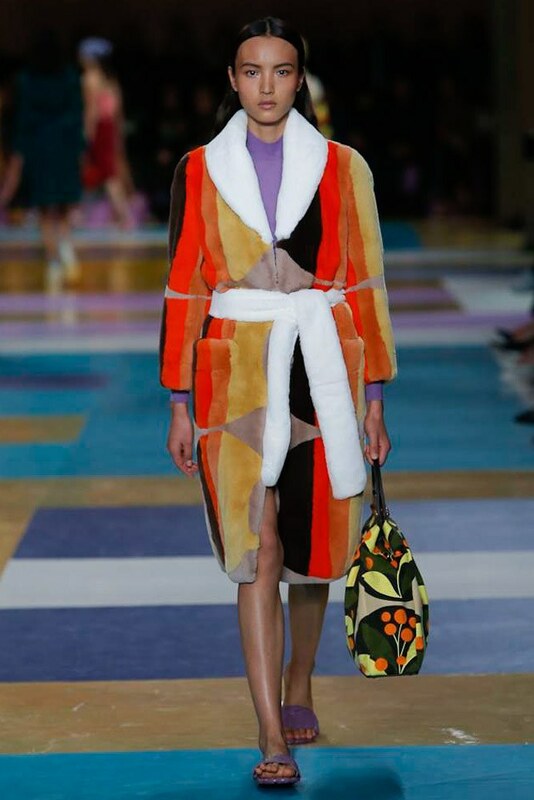 As usual Miu Miu produced a collection full of vigor and lightness. It was Party central and model central in Paris for their SS17 collection. The clothes came in hard, came in fast. The collection exuded the youthful functionality that is infused with a certain sense of luxury. 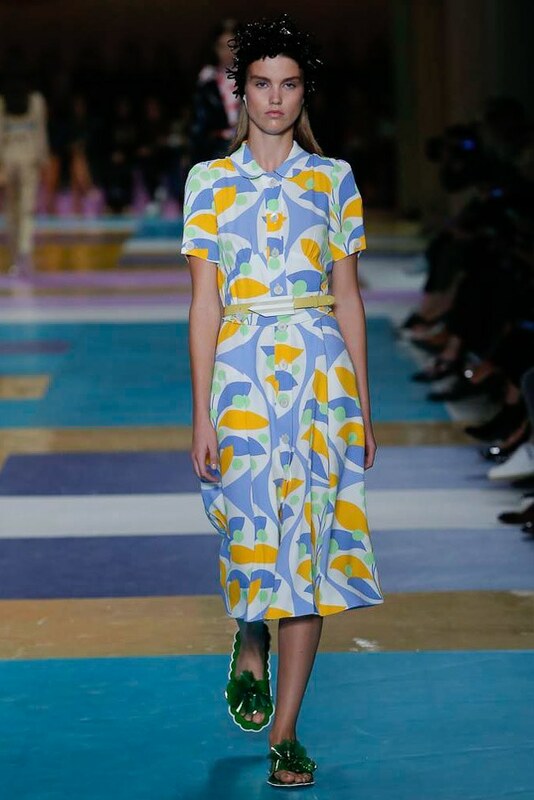 From the smallest of hotpants to the multi colored drapes the Miu Miu collection embodied youthful indiscretion as a badge of honor.